Jericho of Attrition.org (support the Open Security Foundation!) recently asked the VIM mailing list a question: Adobe Flash - vuln or just "design"? The question, inspired by Mike Bailey's work for Foreground Security, leads to healthy debate, including press and vendor response. But, ironically the same day I received the VIM mail, I was led to explore a slightly different perspective on Adobe Flash issues. Thus, your author doesn't intend to get in the middle of above proposed curmudgeonly discussion. I am however inspired to be curmudgeonly; grumpy even. The crux of this conversation is the fact that the oft updated Adobe Flash Player continuously proves to be social engineering attack vector fodder. This is by no means news, or likely a surprise to the 19 of you who read this blog, but I recently stumbled on a real gem in the wild and I thought I'd share. 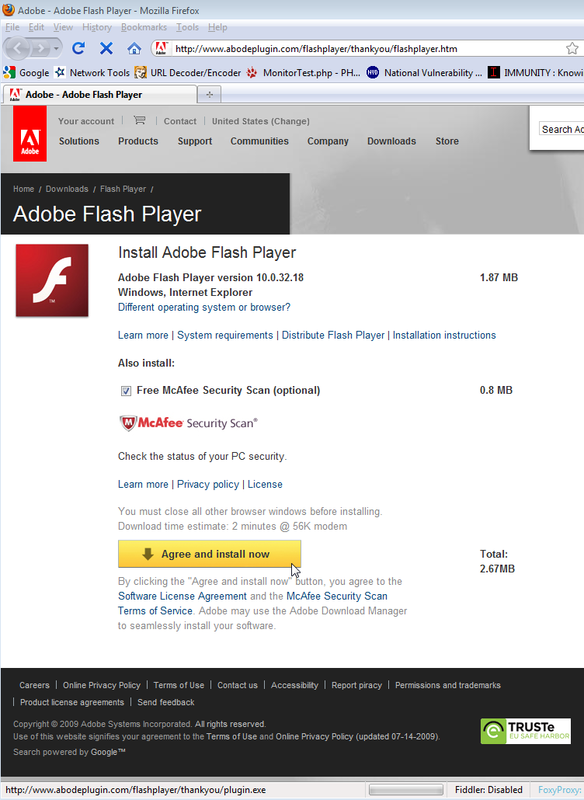 Explore this site at your peril, the binary sure isn't Adobe's; nor is it any update you want to install. First, the use of letter juxtaposition (Adobe to Abode) is a pretty smooth endeavor likely to be missed by happily unaware clickers. Second, the faux page layout is built largely right from the source Abod...er, Adobe site. This irony is not lost on me: this "update" page is so pure it includes JSON formatted addon offers from Adobe, including a free McAfee Security Scan. Woot! You're going to likely need one if you install plugin.exe. Speaking of, plugin.exe is a Trojan-Downloader.Win32.Genome sample that would normally go grab additional ill-intended binaries. Runtime analysis showed some common behaviors, though this sample seemed rather neutered. 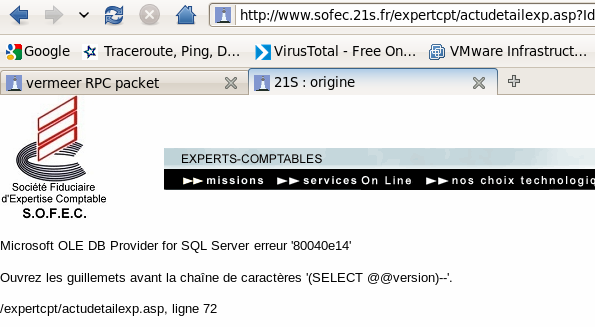 2) Made a call to 212.180.97.163 (hxxp://www.sofec.21s.fr/k70.htm), now resulting in a 404.
Who knows what additional evilware once lurked at 212.180.97.163, but it wasn't likely removed by anyone thinking clearly. The site hosted there is in miserable shape, suffering from numerous issues including SQL injection, horribly managed Frontpage extensions, cross-site scripting, and more. Which is to say, "give any one species too much rope and they'll f**k it up" (Roger Waters from Amused to Death). The above mentioned combination of bad web application security and common malware practices likely means that someone may not have a nice Thanksgiving and that makes me sad. I don't like to be sad. 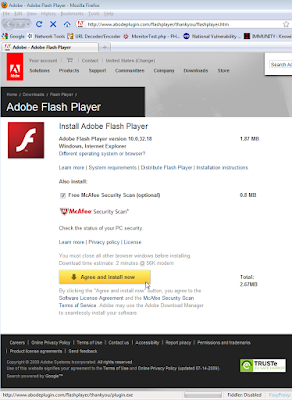 So beware fake Flash updates and button up your crappy websites so jerkwater ne'er-do-well's have less opportunity, damn it! I am thankful for my dear family and all 19 of you readers. As part of a security team that cares deeply about the well being of Windows Live, I was extremely pleased to review a paper written by web application security specialists for whom I have deep respect. Preventing Security Development Errors: Lessons Learned at Windows Live by Using ASP.NET MVC was written by a powerhouse team whose talent speaks for itself, including Casaba's Chris Weber; his Watcher was discussed in November's toolsmith. First, I am an unabashed SDL fanboy. Any work that accentuates SDL principles is off to a great start in my book: security by default being paramount. Second, of this paper's three subtopics (CSRF, open redirects, JSON hijacking), two (CSRF, open redirects) consistently count as pet peeves for me. 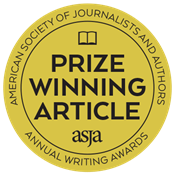 As for JSON hijacking, the best explanation available is also offered by one of the paper's authors, Phil Haack: JSON Hijacking. "ASP.NET MVC provides a new Model-View-Controller framework on top of the existing ASP.NET 3.5 runtime. This framework enables developers to easily take advantage of the MVC architectural pattern to build Web applications." When Windows Live moved to ASP.Net MVC it presented the opportunity to build mitigations into the framework that prevent developers from making accidental errors that could result in security flaws. Specifically, they targeted the three above mentioned web application security flaws – CSRF, open redirects, and JSON hijacking. CSRF is mitigated via ASP.Net MVC in that, by default, all HTTP requests are checked for a canary except for HTTP GET requests, or requests that developers specifically request not to be checked (keep an eye on those developers :-)). "To defend a Web site against XSRF attacks, ASP.NET MVC provides AntiForgeryToken helpers. These consist of a ValidateAntiForgeryToken attribute, which the developer can attach to controller classes or methods, and the Html.AntiForgeryToken() method. The Windows Live team implemented a modified version of this approach." To protect against open redirects, the Windows Live "could have added a new SafeRedirectResult class that checked the list of allowed Web sites and required all developers to use new class. However, a given developer might not know about this rule and might use the RedirectResult object manually. If this code was not caught by performing a code review and testing, it could result in a security bug. Thus, the team did not create a new class opting instead to change the behavior of the default class." Any action requiring canary checking where a canary is not provided with the request results in an exception: no data interchange for you! Preventing Security Development Errors: Lessons Learned at Windows Live by Using ASP.NET MVC is a recommended read, specifically for those of you managing developers or aiding them in securing their code. Give it a read, and by all means feel free to provide feedback via comments. 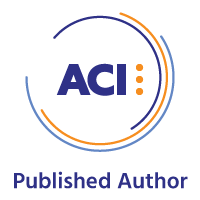 Packt Publishing, a UK based publishing firm specializing in focused IT books, has asked me to review Magnus Mischel's ModSecurity 2.5. Having recently discussed monitoring ModSecurity with OSSEC, I'm looking forward to reading this book. I've been a ModSecurity fan since incorporating it in a secure server implementation, back when it was version 1.9.4 in 2006, as part of a paper written for OWASP. I'll give you a detailed, honest assessment of ModSecurity 2.5 in a few weeks. Here's a nice freebie you might like as part of your website monitoring arsenal. 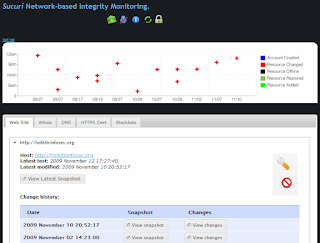 I signed up with Sucuri for their NBIM (network based integrity monitoring) service to help keep an eye on holisticinfosec.org, and have been very satisfied with this free offering (sometimes you get more than what you pay for). As an example, when my hosting provider updates the server, I know immediately via email. This alert was generated by the Sucuri Network Integrity Monitor. You'll also find a nice web information gathering tool called WIGS which grabs public information available about websites. November's toolsmith features Watcher, a great passive security auditor from Chris Weber of Casaba Security, that detects web application security issues as well as operational configuration concerns. Watcher plugs neatly into Fiddler, an indispensable proxy that should be an inherent part of your web application assessment tool kit. The toolsmith article covers using Watcher to detect "dubious" comments, unset HTTPOnly flags, open redirects, and bad cross domain flash policy, so I won't repeat myself here. 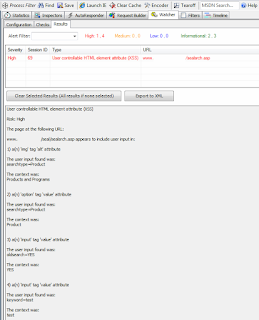 Watcher is also excellent for detecting likely XSS vulnerabilities, and will passively detect prospective parameters while you browse. As an example, a visit to a site that shall remain anonymous only to those without fundamental Google skills results in Figure 1, seen by Watcher as it passively reviews a site with 37 different checks. Note that Watcher spots what it declares is a potentially high severity user controllable HTML element attribute. Watcher further indicates that the fourth input tag value attribute is specific to the keyword variable. A quick "active" test by the author quickly validates Watcher's assumptions as seen in Figure 2. Passive security auditing indeed; no effort required! Results are easily exported as well. Browse a client site while enjoying a good sandwich and coffee, dump the results, and build your work list as a preliminary recon step for your next penetration testing engagement. Enjoy this excellent tool; use it in good stead.